A few months ago I was able to snag some amazing Robert Kaufman, Dr. Suess bundles. The bundles included a boy/girl line called Celebrate with 9 fat quarters in each collection and a panel! 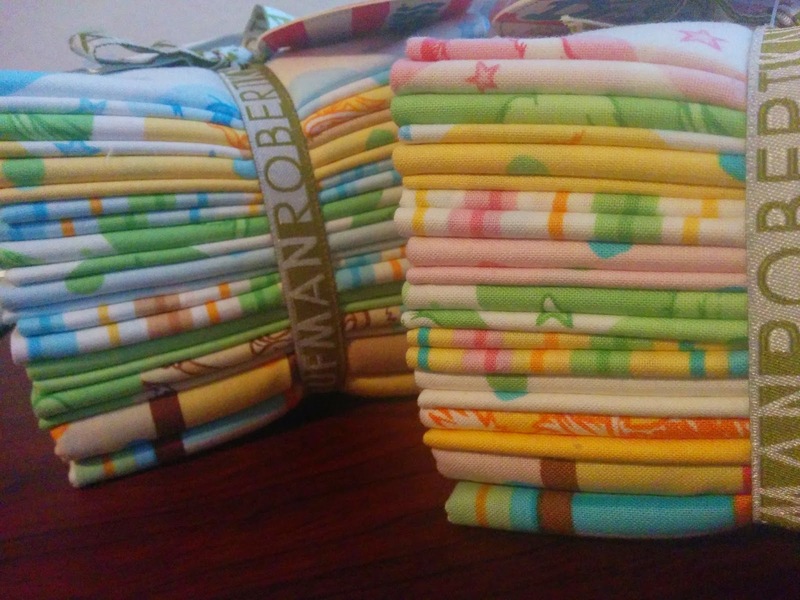 One bundle will make a large enough baby/toddler quilt. 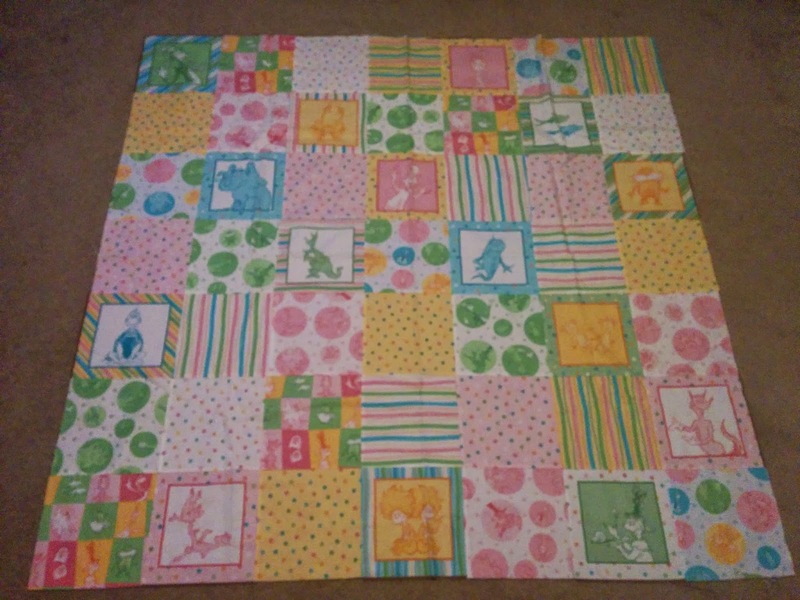 (52.75" x 52.75") Below is a finished quilt top in the girl line. You will now have a total of 51 squares cut. 1. 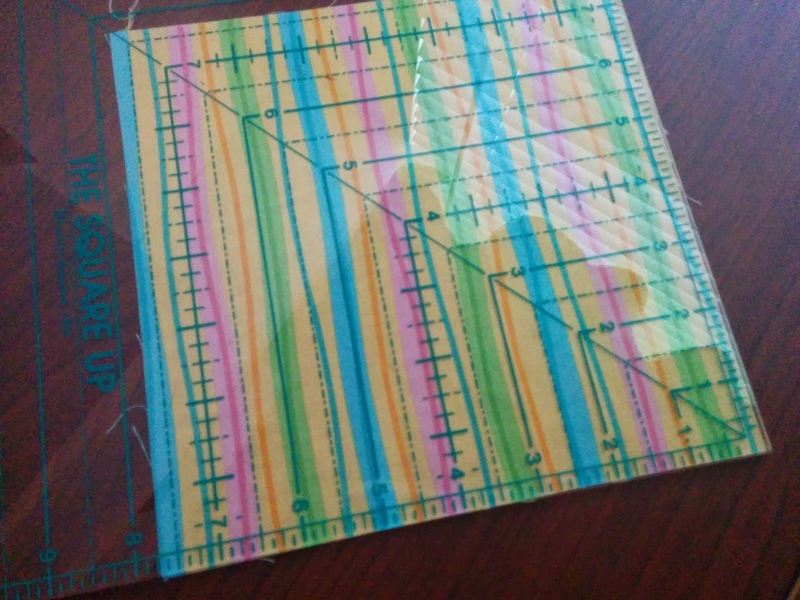 Lay out your pattern that will be 7 squares across and 7 squares down. 2. 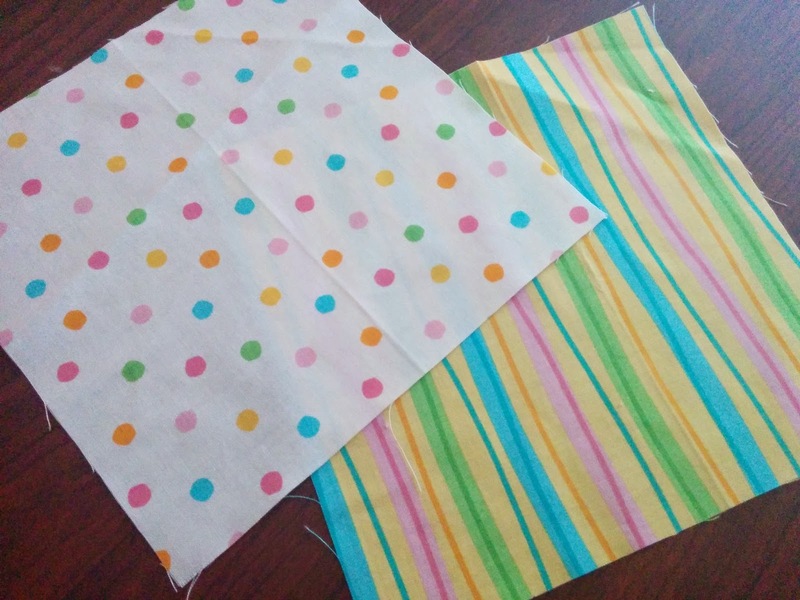 Then you will sew your squares together in a row then last sew all your rows together and wa-la! Done! Super fast and easy! All you need to do is have it quilted then binded.